You can bet for the 2.5 million dollars she was required to sign a nondisclosure exit agreement. CNN or MSNBC will be eating down her door soon. Hilariously the video review still uses graphics based on the old 2006 CBS package. Wonder how ESPN will justify the studio space they built in NYC? Just move the morning edition of SportsCenter out there? Correct if I'm wrong, but First Take is heading to NYC, which I assume means that show will be out in that studio as well. So I can see one of two outcomes where (1) FT gets a different set in the same building OR (2) gets a space in that same area where Get Up takes place and just have FT start at the wide desk while the Get Up team ends the show standing up elsewhere. 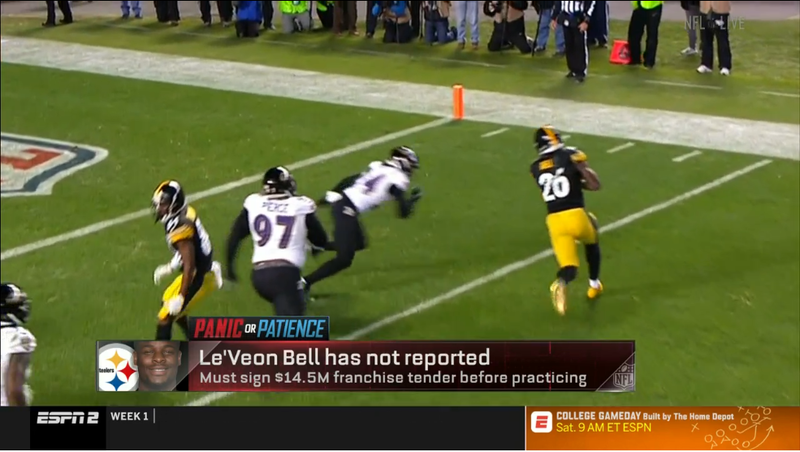 On a side note, I think a morning show is kind of a hard sell in the sports television world. ESPN had things in a good place when Mike & Mike was simulcast from their radio feed, but that's no longer a thing now. I would much rather flip SC AM as I wake up to catch my daily sports feed of the day before, but as we know, the information-to-go era has rocked the TV landscape in every way possible, hence why Bristol's own had to come up with a morning show they thought people would make it worth tuning into, if not, keeping up with on social media as many do now a days. I'm guessing their struggle is maybe they are trying too hard to replace M&M by going astray from that style of a sports morning show. I've seen Jemele on ESPN twice already this week which is more than she's appeared in the last 6 months. I guess she's getting some last minute exposure. I'm sure both she and Michelle Beadle will be clucking away on The View in no time. 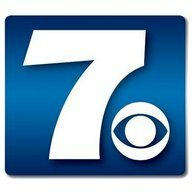 In response to why the ABC logo is blackened in the ticker, it's a network thing. 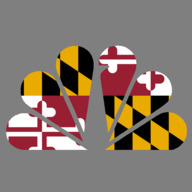 Promos for the shows set to come around in the fall have the blackened logo as well, so unless the news department doesn't follow suit, the color-modded logo is dead. But Saturday Night Football got some new insert graphics based on the CFP package too. I have my doubts that they are keeping the red shade logo. I watched that same game, which is, to no surprise, where I found the promos for their comedy and drama shows. On the other hand, the promos I've seen for games on ABC use the solid black logo. Hence, it wouldn't make sense as the network already abandoned that concept around their scripted shows and the news shows will follow suit soon (the logo is updated in a newer promo for GMA Day). On a side note, did anyone watch NC A&T vs East Carolina? 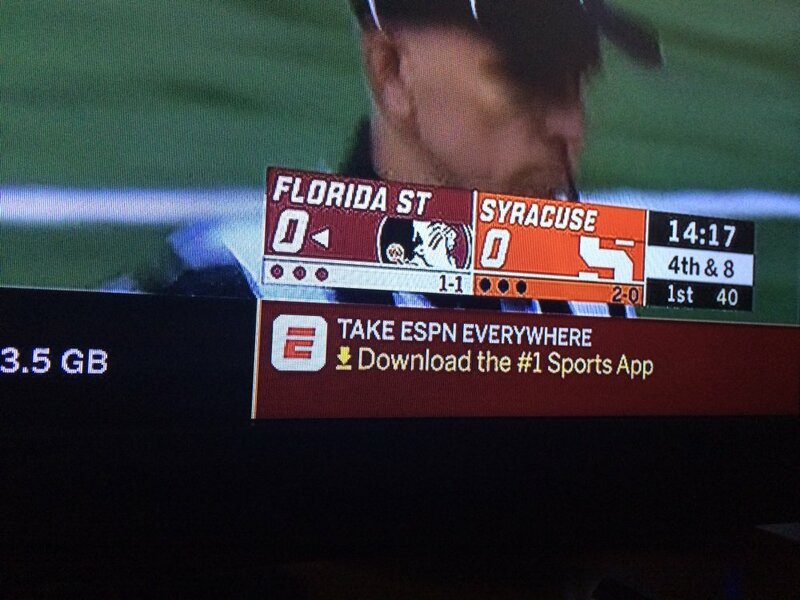 I noticed that game still had the previous CFB package based on the 2014 SportsCenter look. 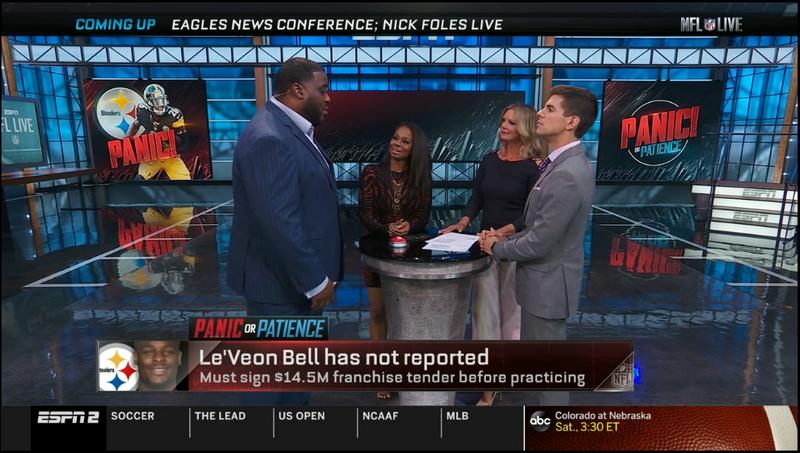 NFL Live has new insert graphics and a top of the screen banner rundown. Interesting how ESPN's graphics were standardized across all its properties - now each one (SportsCenter, MLB, NBA, CFB, CBB, NFL) has a unique package. 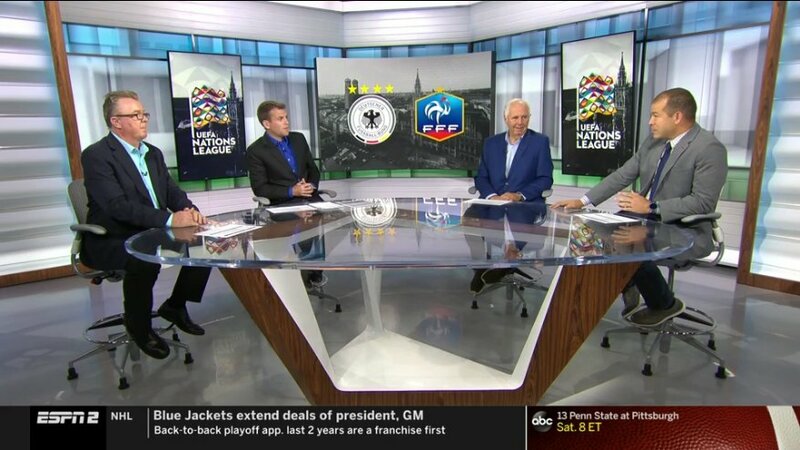 Lol ESPN doesn't have the updated version of France's crest. It was during halftime of the UEFA Nations League between Germany vs France. That's how it always happens - ESPN relaunches with a new uniform graphics package, then everything slowly drifts away. The new college/high school football scoreboard got tweaked. Looks a bit better. 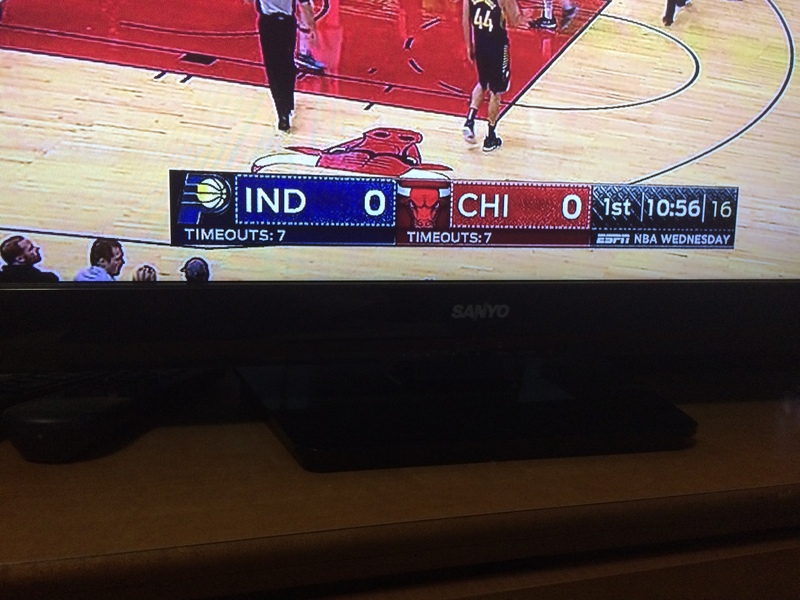 [quote name='Georgie56']Here’s ESPN’s new NBA scoreboard @24994J was taking about. Antenna is the new font. [ATTACH=full]6574[/ATTACH][/QUOTE] Yikes that's too big. CBS renewed its PGA Championship rights, but ESPN has nabbed the cable rights beginning 2020. A unique feature? ESPN+ will be able to offer supplemental coverage during CBS's broadcast windows. I'm sure if CBS tries to use the same template they use for the Masters on ESPN (i.e. largely a CBS production but with some ESPN personalities sprinkled in), this might not be that bad. Change on the NBA scoreboard: more space between team abbreviations and the scores. Yep, that actually looks proper. NBA might be their nicest current package. Far better than the abomination that is the Monday Night Football package.